Like many of the kids born in the 80’s I grew up on Nickelodeon, 5 cent arcades and NES. 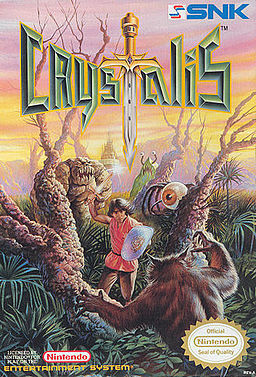 My love for RPGs started by playing games like: Crystalis and Faxanadu. But I have to give a shout out to point and click adventures like Maniac Mansion and Day of the Tentacle- mostly played on my Packard Bell computer… Nowadays you’ll find me playing games like D&D, Cards Against Humanity, Pandemic and Zombie Dice. 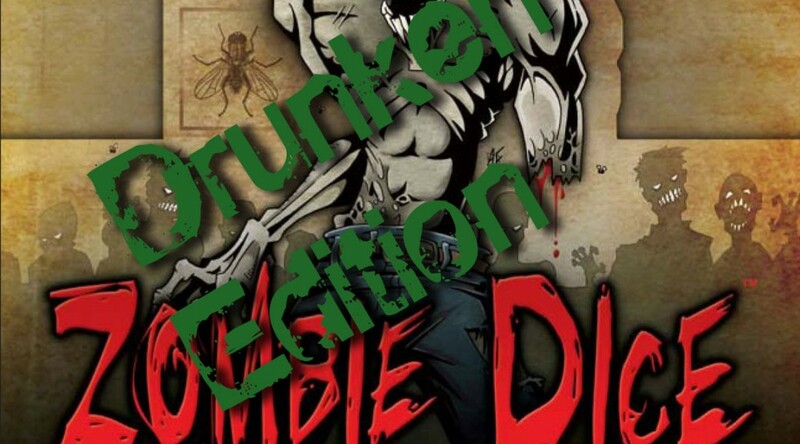 If the game involves drinking and rolling dice, count me in! What can I say?! I can’t get enough of Mario. 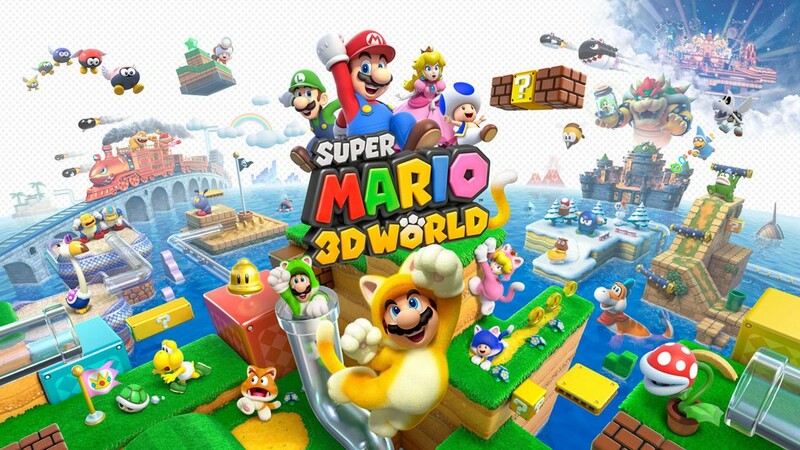 As I expected, New Super Mario 3D World delivers Mario Bros awesomeness. 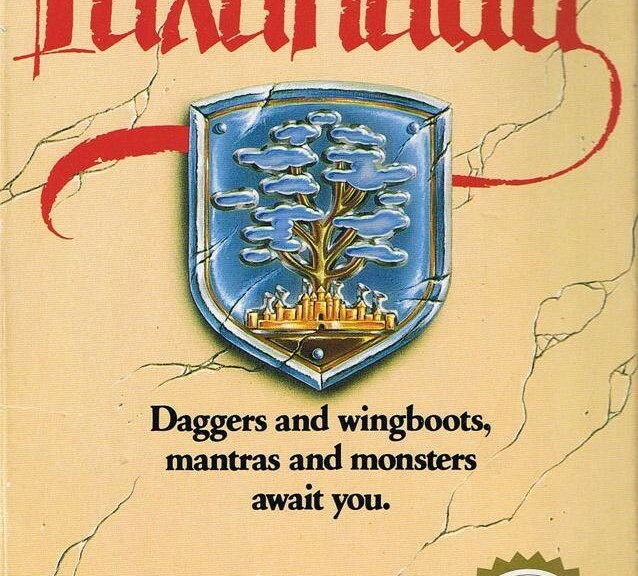 Stunning graphics, retro music, incredible power-ups, coop with a hint of competition (more on that later)- what more can I ask for? Another amazing release from the Mario Bros franchise. 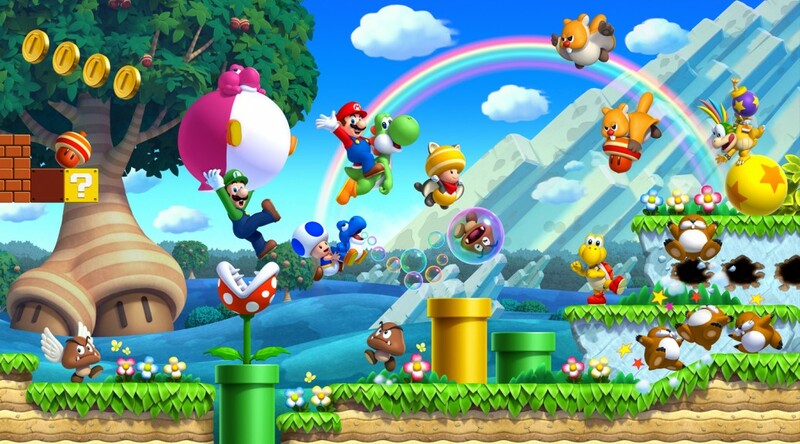 Somehow Nintendo continues to capture the original feel of NES’ Super Mario Bros. 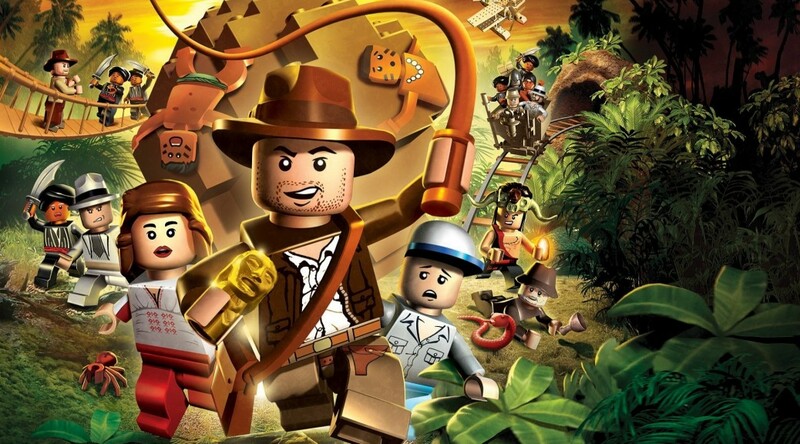 While introducing fun new challenges and power-ups. 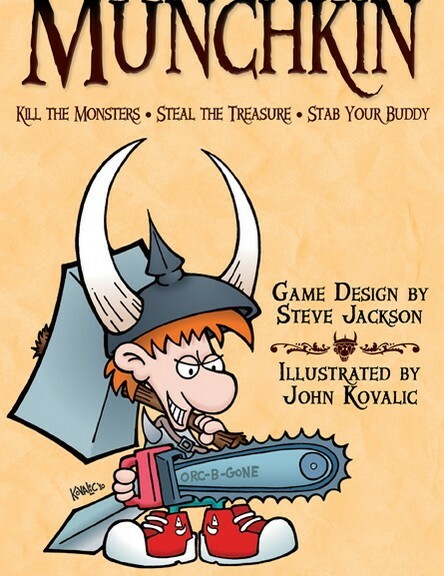 Ever wanted to play D&D but didn’t have a DM, characters or know the rule set by heart? 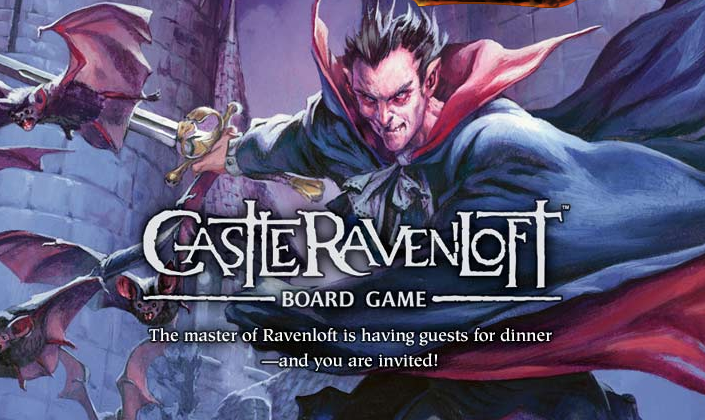 Castle Ravenloft, a board game that is very loosely based on the D&D 4e rule set, is here to the rescue.